Big week, folks. Huge some might say. So many big names and great comics I won’t be able to tag them all on the appropriate social media. Good problems, right? There’s also some fun movement outside the show itself. If you’ve never made it to the show or been able to watch via Periscope, we now have another chance for you to get in on the “Verbal Violence”! That’s right! 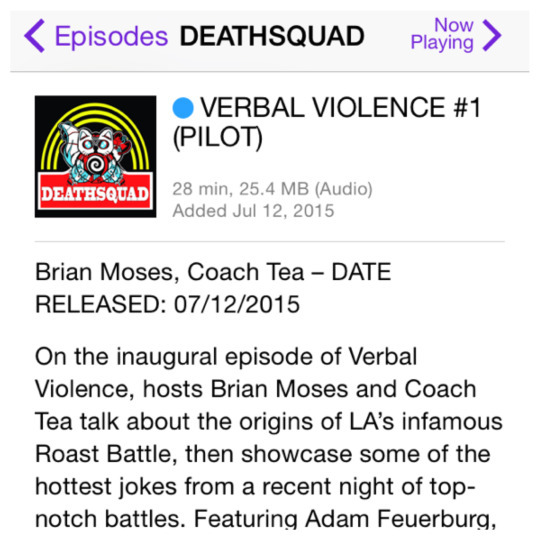 The Deathsquad podcast network has added us to the lineup! Click here to listen and make sure you subscribe for this and all of the other great shows Deathsquad puts out. Alright, let’s get ready for the chaos that will be tomorrow night. The local fire station has been notified about all the heat that is about to blaze through the Belly Room. We probably should let them know. Last time we had a crazy battle night, Luke Schwartz (3-1, 14) saved a Hollywood landmark by putting out a small fire upstairs. You need to know how packed this show will be. Six crazy battles, three powerhouse judges, and the Roastmaster General. Literally everyone will be here. If you don’t make it in time then get back to some Wi-Fi and watch on Periscope. Get there early. Get reserved tickets. The show will push the boundaries of what you thought standing room only was. Now. Let’s get to the longest preview section in Roast Report history. Bruh. Making her judging debut is Whitney Cummings! Whitney is one of the best comedians at the Comedy Store. She’s one of the few that I’ll sit and watch for the full 15 minute set whenever she’s on stage. She’s also had a bunch of shows canceled so she’ll fit right in with Jeff Ross and most of the other judges. She has a new show on HBO coming soon and will be at Cobb’s Comedy Club in SF at the end of next month. All of my Bay Area friends should probably get tickets now. The name of this image on google image search was “jason_reitman_007″> So if you have a powerful showbiz dad you can get google to describe you any way you want. 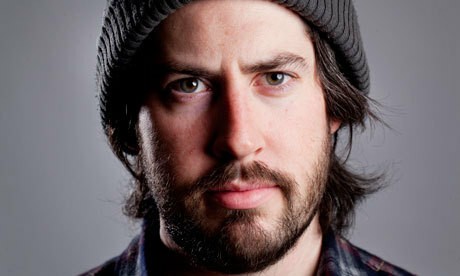 He looks like Jason Lee got a job on Deadliest Catch. Jason has been a Roast Battle fixture the last few months. He was on the Balcony for my battle. After I messed up a joke he called it out and then bombed his own joke. Follow your dreams and meet celebs guys! Best part about having Jason as judge? He’ll have to critique the jokes of an ex-girlfriend and you know I’m referring to Joe Dosch. This is huge. 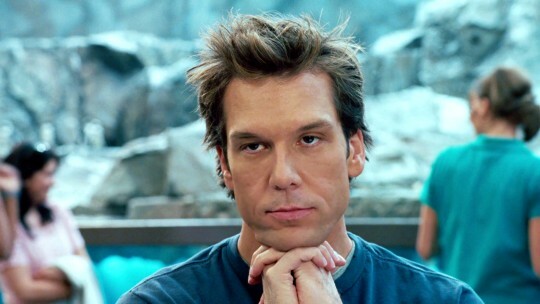 Dane Cook is one of the most polarizing people in comedy. There’s nary a comic, especially around my age range, who could say they weren’t influenced by him. His first three albums were absolute fire. But then came the accusations of joke theft from Louis C.K. and the world began to tire of Dane’s schtick. The episode of Louie where he has to talk to Dane at Madison Square Garden is still on of the best scenes I’ve ever seen on a TV show. What’s he up to now? He’s still ruffling feathers. He’s still a crusher of a comic. He’s kind of like the Alex Rodriguez of comedy. I have never seen him at the Comedy Store so this will be a unique experience for a lot of us. First in the previews is Olivia Grace (3-0, 13) taking on Ashley Barnhill (6-0, 3)! Look at the prestige of this matchup. A combined 9-0! Olivia Grace comes from Orange County despite looking like she has never eaten fruit. She is a strong 3-0, slaying everyone in her path except Tony Hinchcliffe (1-1, 4HR) last week. We’ve had some fun at Ashley’s expense the last few weeks but lets recognize real. Sometimes battlers have weeks to prepare and she was facing a new opponent every week and still coming up with sick burns. One time she had to bump up from undercard to Main Event in like two days notice. Ashley hails from Houston and she may have a problem. No one denies her comedic ability or roasting skills but she barely skated by Jason Rennebu (0-1, 87) and she literally no-showed her last two challengers. Ashley has been on the Oddball Comedy Tour. Olivia is an oddball. Ashley may be the more experienced comedian and battler but we’re all equal in the ring. My pick is Olivia. 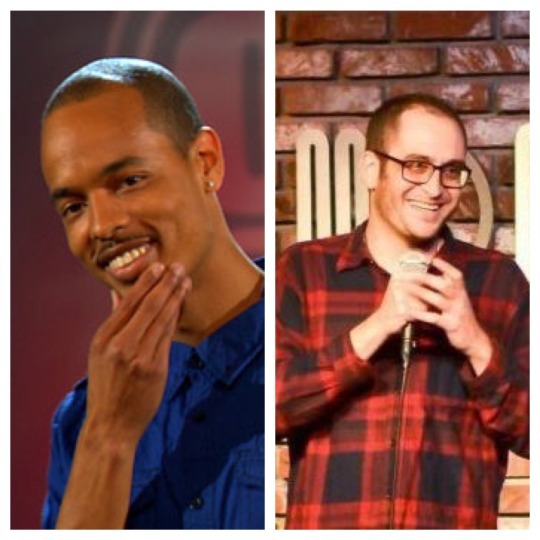 Next preview has George Perez (4-1, 11) battling Roast Battle favorite, Alex Hooper (5-1, 2)! I have no idea how this battle will shake out. George Perez is a piping hot 4-1 but his greatness was on display before the birth of the report. Alex Hooper is a former Roast Battle Champion and number one overall. This is where I would go to Twitter but George’s feed is mostly self-promotion and rando thoughts. Did you guys know its harder to fall asleep than wake up? And beer tastes better when it’s free? Good stuff, George. I loved you in “Despicable Me”. Alex is a super funny comic and a great friend. He runs an amazing show called CRAVE that you have to check out. Both are funny enough or had enough people in the crowd to be on stage at an Improv and a Meltdown show. The pick has to be Alex. Next up we have Jerron Horton (3-3, 19) clashing with Hormoz Rashidi (3-1-1, 15)! We have another Door Guy Battle! 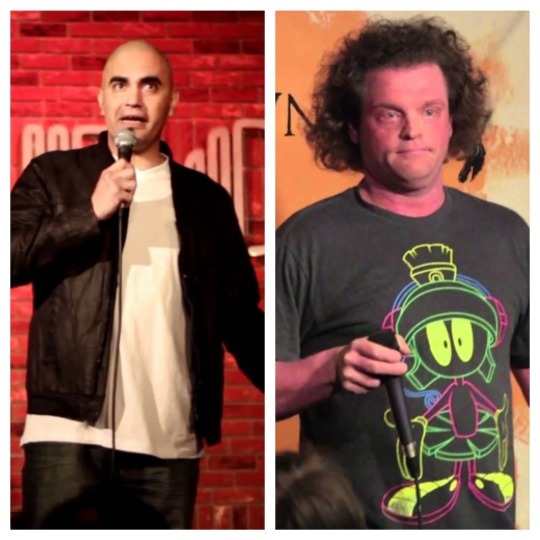 This is when two employees of the Comedy Store go head to head and they are more often than not the best battles we have. Really like both of these guys. Jerron is coming off a loss to Frank Castillo (7-2, 7) and looks like an extra from any primetime WB show in the late 90s. 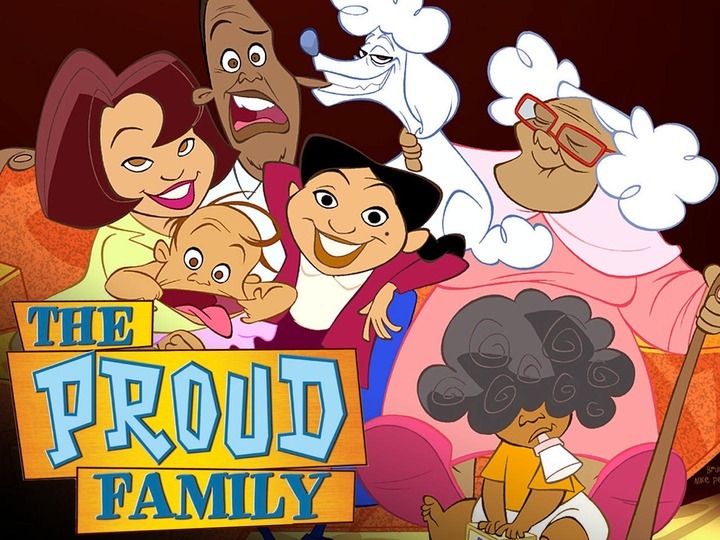 He’s a really good writer in both roasting and traditional stand-up and bears a shocking resemblance to Oscar Proud. Hormoz was an early friend to me at the Comedy Store and a proud Raider fan. Maybe he misfired on those two decisions but he doesn’t misfire on roast jokes very often. His impressive record is marred by one of only two ties we’ve had in Roast Battle history. You gotta like Hormoz’ new look. With his array of hats and gaudy leather jacket he’s like a Saudi prince who ditched Mecca for Mecho Park. I’ll go with Hormoz here. Only because I’m a Raider fan too. 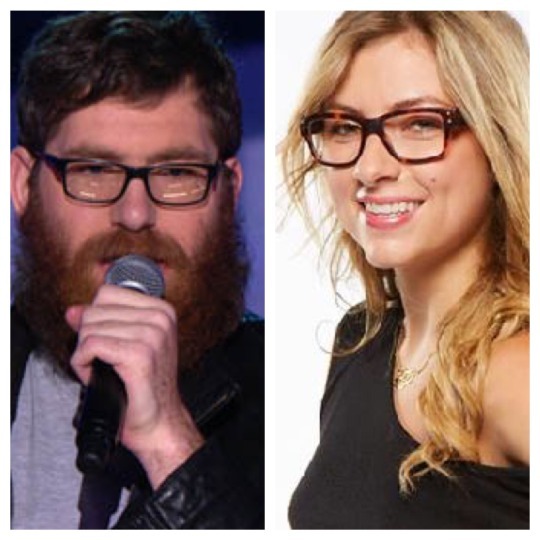 In our first Headliner Battle in a while, Mike Lawrence (1-0, 8HR) is going against Annie Lederman (1-1, 6HR)! The Committee is very pleased to see potential movement in the Headliner ranks. Mike Lawrence is a great comedian. He has been an outstanding judge for the battles. Mike used to work at McDonald’s and he has the body to prove it. He is a regular on all the best comedy podcasts. He has is own called Nerd of Mouth that’s worth a listen. Annie Lederman is very funny and has been nice to me when I’ve been around her. She looks like Scarlett Johansson or Laura Prepon which is good. Or your aunt that is single and getting older which is just fine. Gender Wars are still around 15-5 but I don’t know if Headliner battles get affected by that. It’ll be interesting to see these two get judged by presumed peers in Dane and Whitney. I’ll pick Annie. 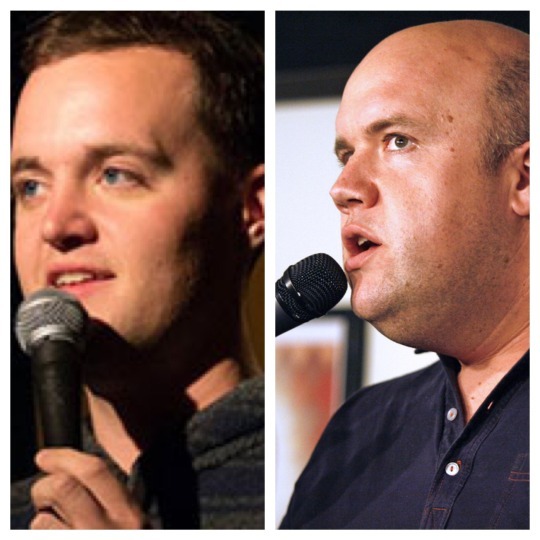 In our second cat fight of the night, Joe Dosch (6-1, 1) takes on Guy Branum (1-0, 7HR)! 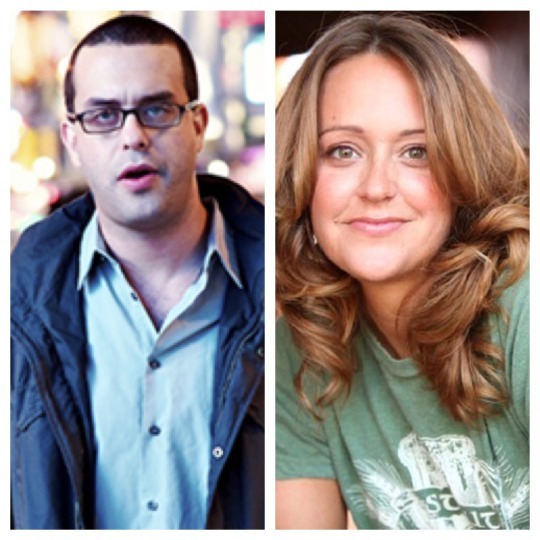 And in another Headliner bout, Joe Derosa (0-0, ?HR) versus Sarah Tiana (3-0, 2HR)! Let’s just take a second to realize how many great comics are a part of this show. 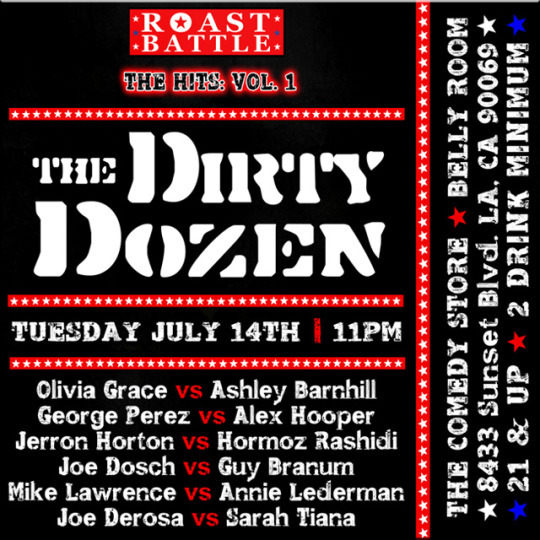 The last two battles are people you can usually see after 10pm in the Original Room on any given night at the Comedy Store. Joe is a frequent judge for the show and generally destroys everyone he can. Check out more of him and his pod on the All Things Comedy network. It’ll be interesting to see him channel that onto one person. Sarah is a lovely woman, a wonderful comedian, and another Hella Show veteran. 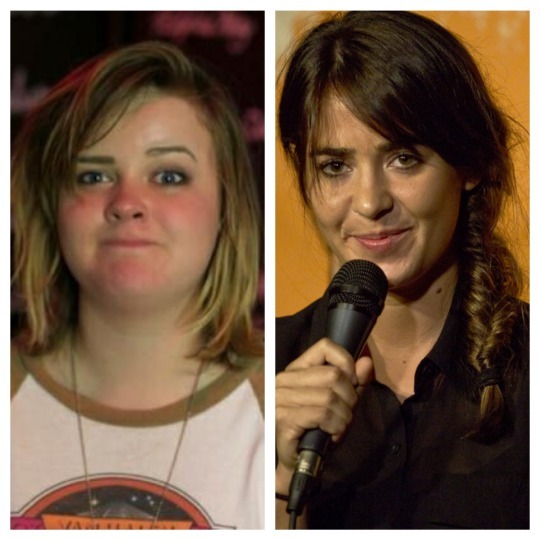 She beat Ralphie May (0-1, 12HR) and he is NOT a dude to be fucked with. She makes time to battle between touring and working for the Josh Wolf Show on CMT, which you should watch if…you have CMT. I think the stress of looking like new societal pariah, Jared Fogle, will be too much for Joe. Sarah will have her (Sub)way with him. I am 39-23 in picks. Yea, I’m the only one keeping track. Wanna fight about it? Thanks as usual for reading and coming to the show. Keep with the ranks! Headliner ranks too! Shout to the Great Photog for the beautiful photos. Follow us on the only IG backed by the Report, tweet us @roastbattle or email roastbattle@gmail.com for questions/concerns/other stuff.